On August 9, 2019, the beloved book ARTEMIS FOWL comes to life and to theaters! The film is based on the book by Eoin Colfer. In the book and the film, 12-year-old genius Artemis Fowl is a descendant of a long line of criminal masterminds. He finds himself in a battle of strength and cunning against a powerful, hidden race of fairies. The fairies may be behind his father’s disappearance. This film is directed by Kenneth Branagh, and it is produced by Judy Hofflund and Kenneth Branagh. The executive producers are Angus More Gordon and Matthew Jenkins. The screenplay is by Conor McPherson. Watch the teaser trailer! 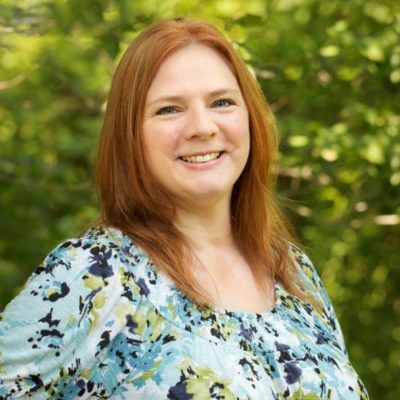 It’s going to be so exciting and a great family movie! 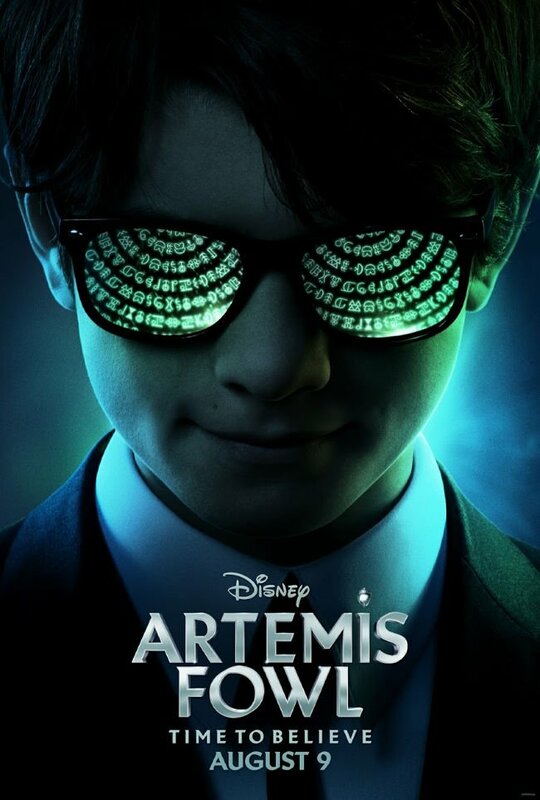 ARTEMIS FOWL releases in theatres everywhere on August 9, 2019! I want to see this , looks so good and I’m sure my grandboys wouldn’t mind me taking them. The video is pretty amazing! !